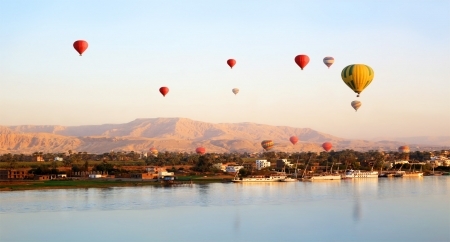 Our Egypt Tour Packages give you the opportunity to tread in the footsteps of famous explorers, archaeologists and writers such Howard Carter and Agatha Christie whilst cruising the River Nile and exploring Ancient Luxor, Cairo and Upper Egypt. Egypt Pyaramids Tours combine Nile Cruises, Red Sea vacations, Desert exploration and more ensuring a lifetime travel experience to the most ancient and fascinating sites in Egypt including the Pyramids, Valley of the Kings and the best Red Sea resorts. Cairo Pyramids and Nile Cruise Tour to Egypt by air and boat is a delightful 8-day Egypt itinerary visiting Cairo’s ancient historical sights including the Great Pyramids, then enjoy a fantastic Nile Cruise journey from Luxor to Aswan. 2 Day Cairo City Break based on 5 star hotel to experience the Pyramids and Great Sphinx at Giza, the Egyptian Museum shopping at Cairo’s Old Bazaar. Staying in the 5 Star Luxury Four Seasons Hotel will take you back into history to visit the main sights in Cairo and Alexandria! 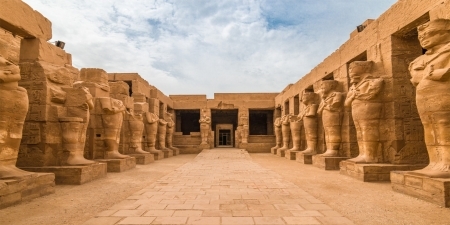 Experience the wonders of Ancient Egypt including Cairo’s main attractions before leaving bustling Cairo behind for a relaxing train journey to join our highly informative Nile cruise tour exploring the ancient sights from Aswan to Luxor. 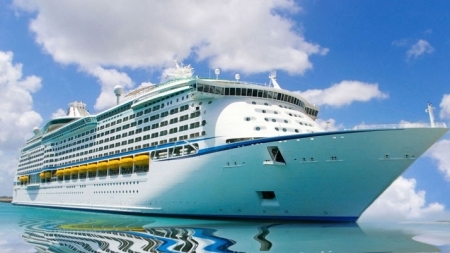 Our Egypt Cairo and Nile Cruise tour will give you an incredible journey of the Ancient pharaonic civilization through Egypt for 7 days covering the ancient monuments in Cairo and 5-star Nile Cruise sailing between Aswan and Luxor. 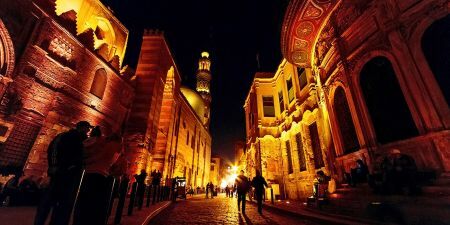 A fascinating experience in 6 days exploring the highlights of Cairo with Nile Cruise tour. Enjoy the Pyramids, then on to Nubian Aswan for their historical places sailing the Nile to Luxor with more Temples en route. Pyramids, The Nile & Sharm El Sheikh is a wonderful 10-day Tour to Egypt which includes Cairo, Nile Cruise and Sharm El Sheikh Resort visiting the best attractions with many superb optional Excursions offered close by. 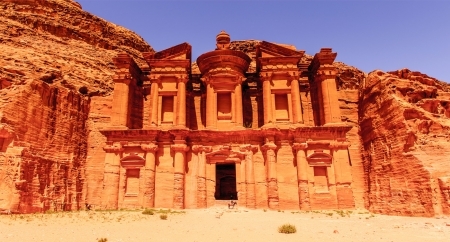 An unrivalled tour covering Pyramids, the Nile and Lake Nasser Cruise. Discover Cairo and it’s Pharaonic wonders, On to the River Nile by Cruise and the splendors of Lake Nasser and scenic surroundings. This Egypt Tour Holiday Package will give you a unique opportunity to explore the Ancient sites in Cairo and Pharaonic sites in Luxor, and the colourful Nubian Aswan in 8 days by the Sleeper Train. 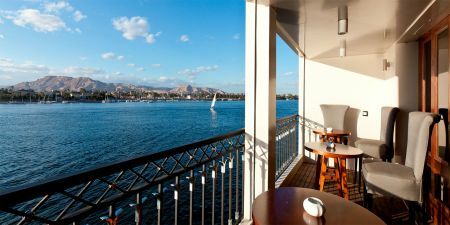 The opportunity to totally relax on this Cairo and Nile Cruise round trip for 10 days tour to Egypt enjoying a Nile Cruise sailing experience along the beautiful River Nile on board Sonesta St. George Nile Cruise. Our Egypt Nile Tour will take you for a wonderful insight into Agatha Christie’s passion for Egypt and her inspiration to write her famous novels whilst travelling through Cairo, Luxor and Aswan.